Microsoft is now testing Windows 10 build 17069 internally. 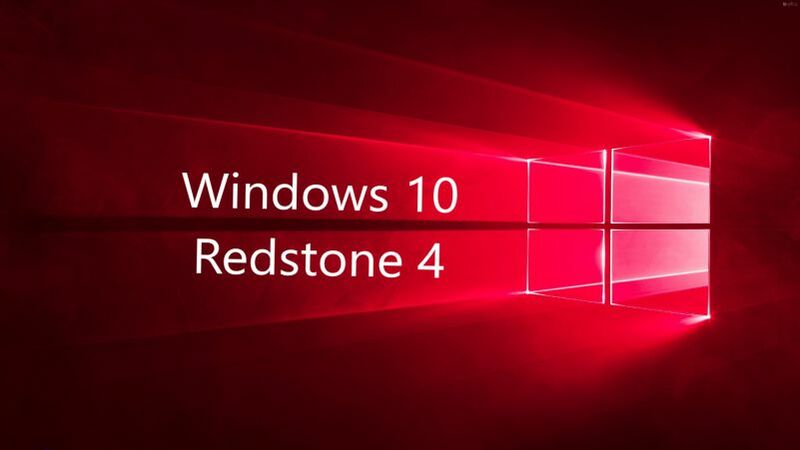 The new Redstone 4(v1803) Update build 17069 (10.0.17069.1000 rs_prerelease.171221-1400) was compiled on Dec 21, 2017. In addition, Windows 10 Mobile build 15254.154 was also compiled recently. Windows 10 build 17063 is now available for Fast and Skip ahead insiders. The latest Insider Preview build comes with a big list of new features which includes Timeline, Sets, Cortana improvements and much more. 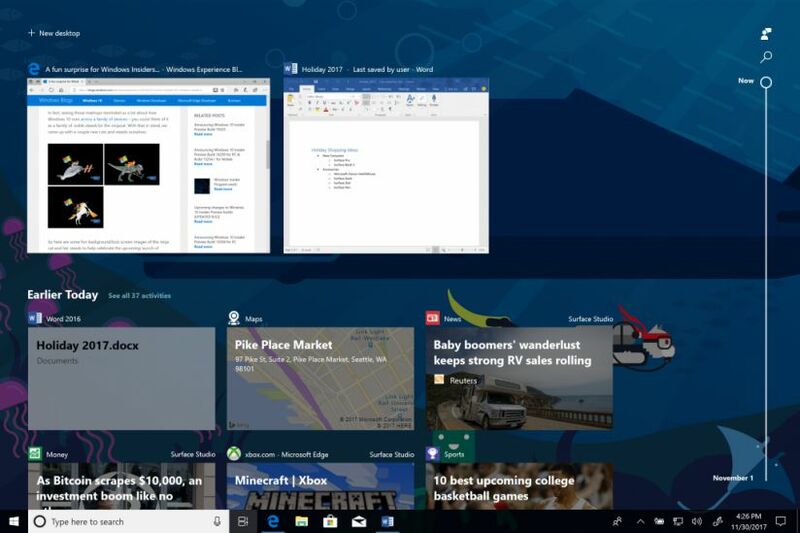 The new Windows 10 Sets feature allows users to group apps into various tabs, similar to tabs in a web browser. This feature is currently available for select users only. A new report suggests that Sets feature is expected to roll out with Windows 10 Redstone 5 (v1809) update next year. Whereas, the Timeline feature allows you to “jump back in time”, so you can find files, apps, and websites that you were working on previously. You can read more about other features here.